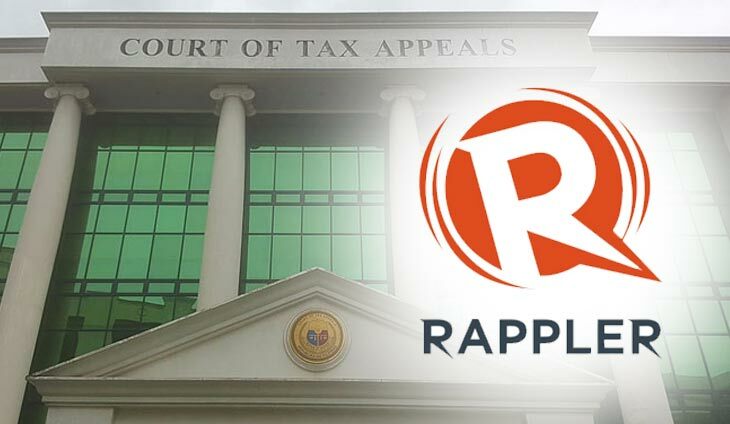 Prosecutors of the Department of Justice (DOJ) have filed multiple tax evasion charges against news website Rappler before the Court of Tax Appeals (CTA). Ressa and the company were also charged with one count of willful attempt to evade tax under Section 254 of the NIRC. 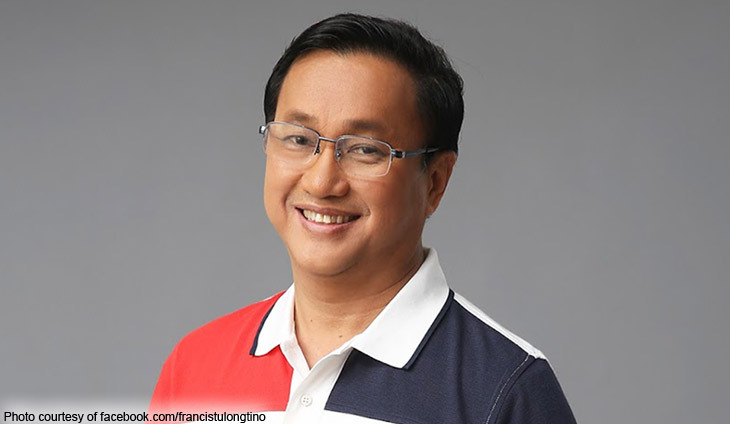 The DOJ, in its October 2 resolution ordering the filing of the charges, said Rappler gained P162.5 million when it issued its now-controversial Philippine Depositary Receipts (PDRs) in 2015. However, this was allegedly not reflected in its tax returns. 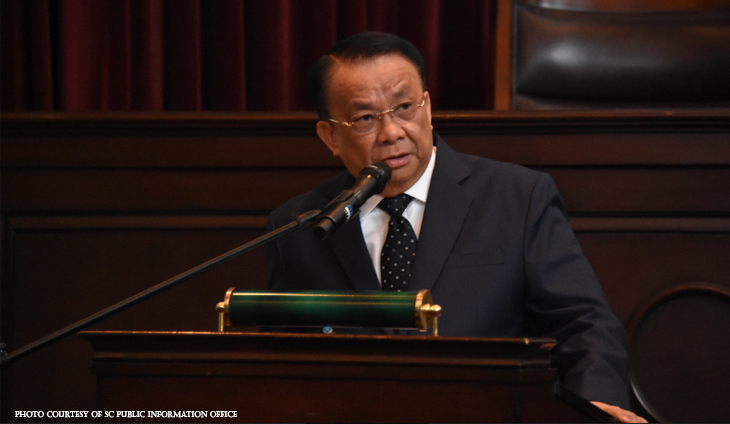 Rappler had drawn President Rodrigo Duterte’s ire for reporting on his bloody war on drugs and his administration’s corruption issues.